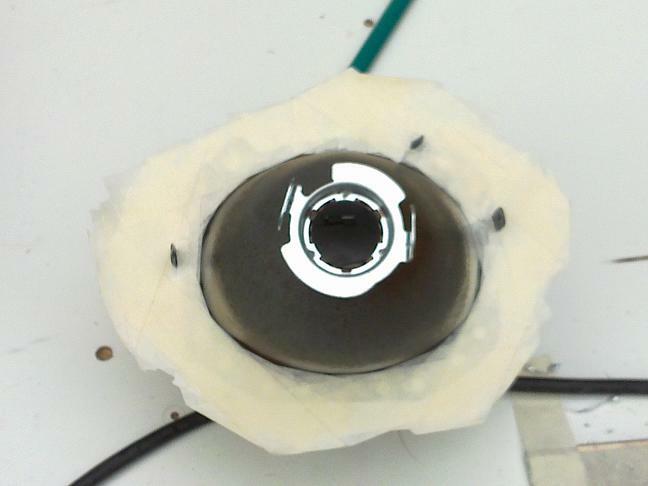 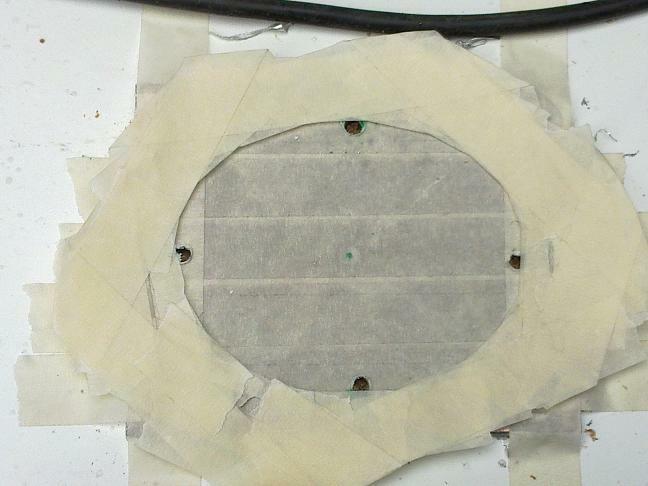 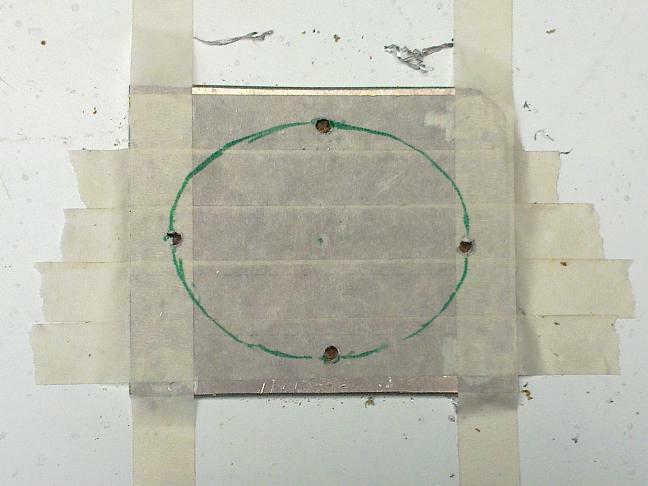 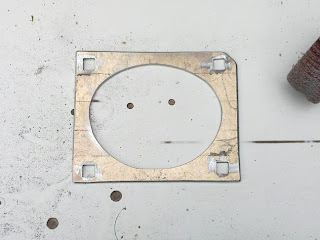 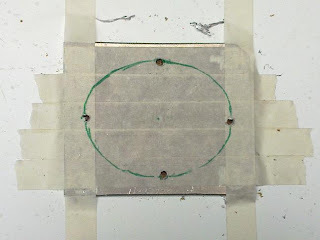 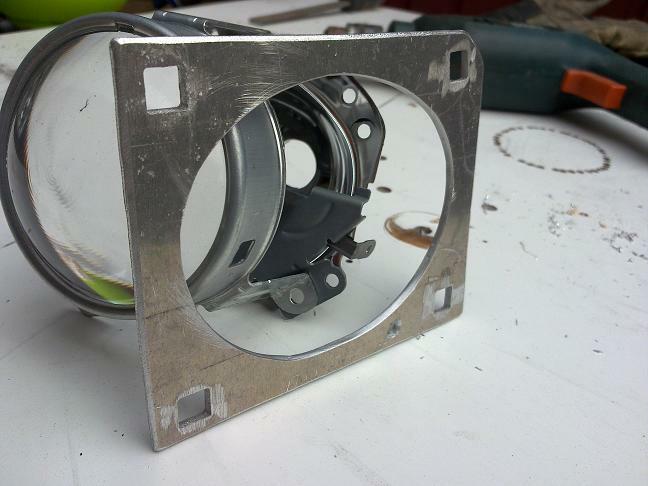 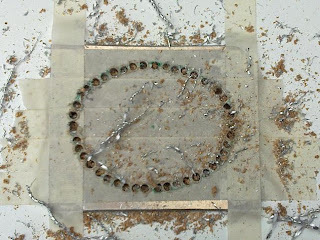 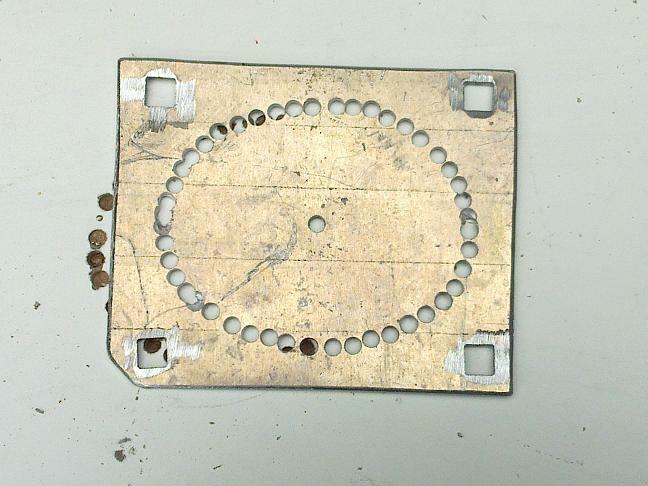 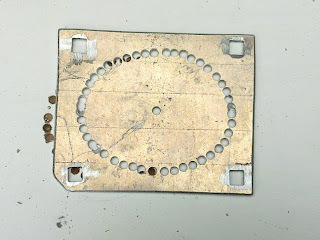 Well, today i have done that big oval hole on the adaptor plate, i think that it´s good enough. 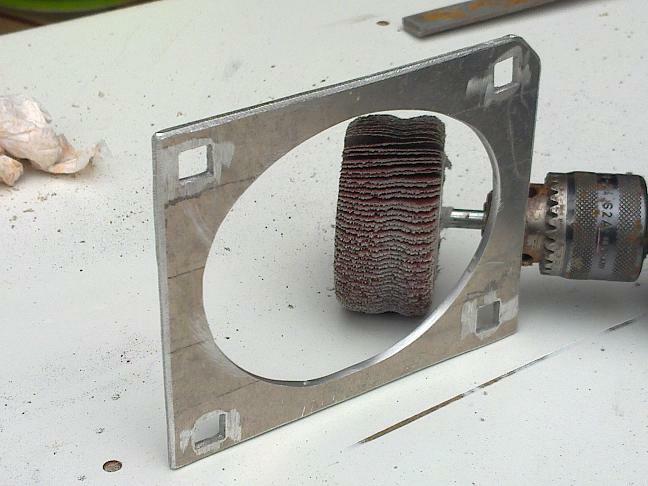 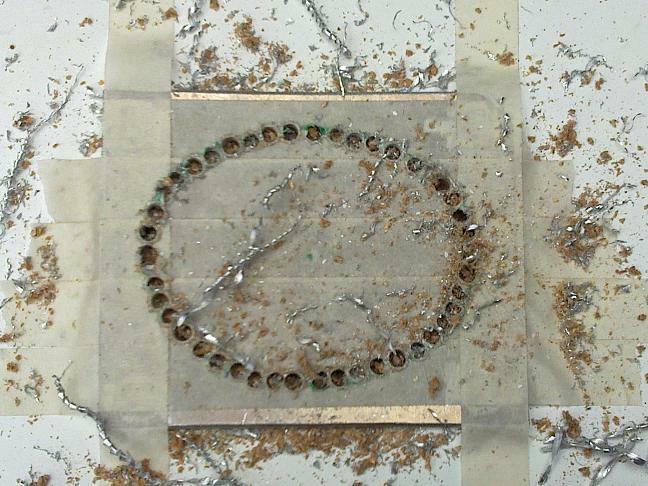 Luckily, aluminium is so easy to work. You only need basic wood tools for drilling and sanding. 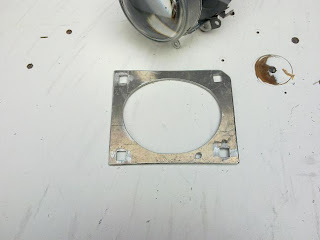 And i decited to left that LHD to RHD mechanism still on that projector, so it´s going to be nice a detail. And here is some pics, on my progress.